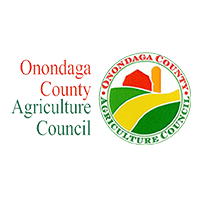 If you grow, sell, or serve products from local farms, join the #OnondagaGrown movement. Contact us below to be listed on this website and to receive your free kit. *Please allow 2 business days for your listing to appear. Your kit will be sent out via standard mail within 2 business days as well.